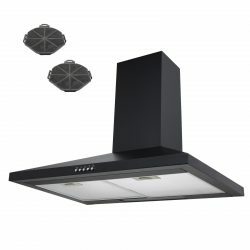 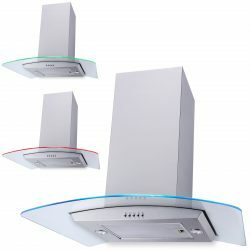 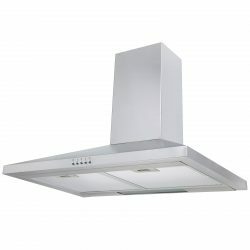 Cooker hoods don’t have to look boring and you definitely shouldn’t have to compromise on quality to get a good price. 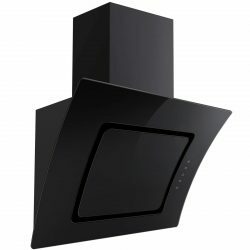 At Ship It Appliances we offer a range of practical yet elegant options at affordable prices so you can keep your kitchen looking and smelling fresh for years to come! 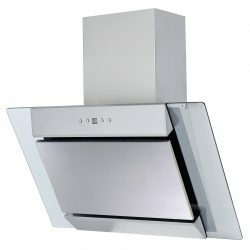 Make sure you don't miss our own line of SIA 70cm Cooker Hoods. 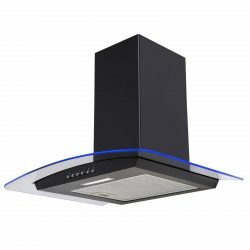 Available in a variety of colours and designs, they'll make a great addition to your home.Read the product descriptions to find out more about each model's performance and efficiency. 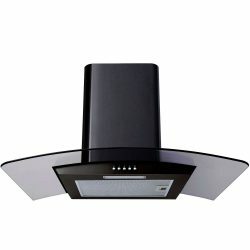 A good energy rating is not only good for the environment, but also kinder on your wallet in reduced energy bills. 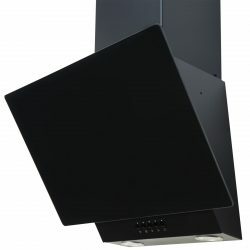 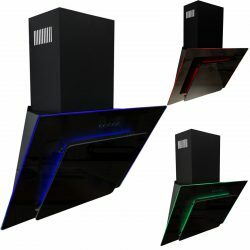 Have a good look around and make sure you get the best cooker hood for your home - we put together this nifty guide to help.We have lines of range cookers, hobs and ovens to match your new cooker hood around our website too. Our selection of 70cm cooker hoods includes stylish and attractive models from top brands. 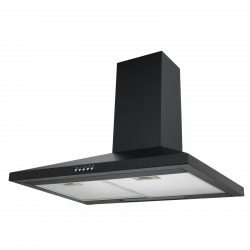 These are companies that you can trust to produce the highest quality and most efficient kitchen appliances on the market. 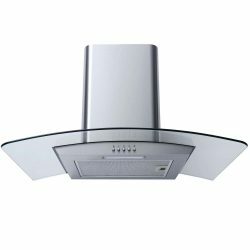 We are proud to offer these models at great prices and include a five year parts and two year labour guarantee for peace of mind.